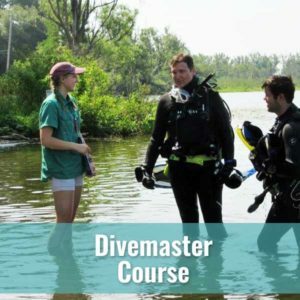 If you have an interest in become a NAUI Leader, Diver’s World is your local expert. 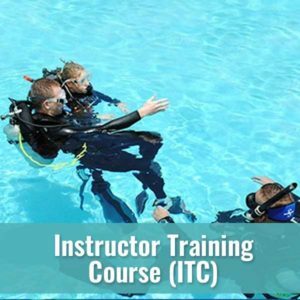 We have the area’s only certified NAUI Instructor Trainers and can help you realize your dreams. We usually conduct Leadership training once per year so please call if this is something that interests you. Share your passion for the sport. 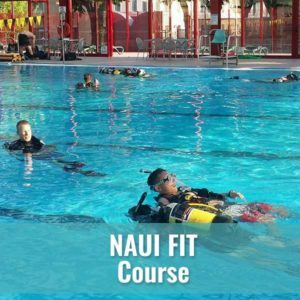 Assess your readiness to join NAUI as a Leader. Lead certified divers on exciting adventures. 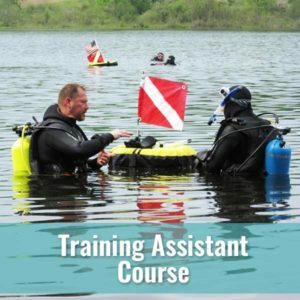 Become a fully authorized NAUI Scuba Instructor.